How long will it take for my custom URL to be active? 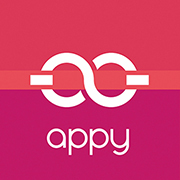 Does Appy offer domain privacy? Can I change my domain name after purchasing? Do I always need to add the "www" in front of my domain?